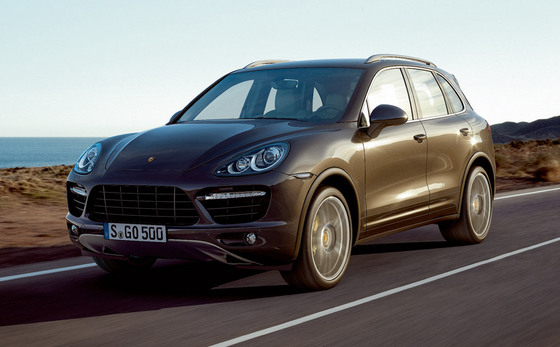 The second generation of Porsche Cayenne represents a clear evolution of the first generation and it promises to carry on further the success of the first generation, as a luxury SUV. 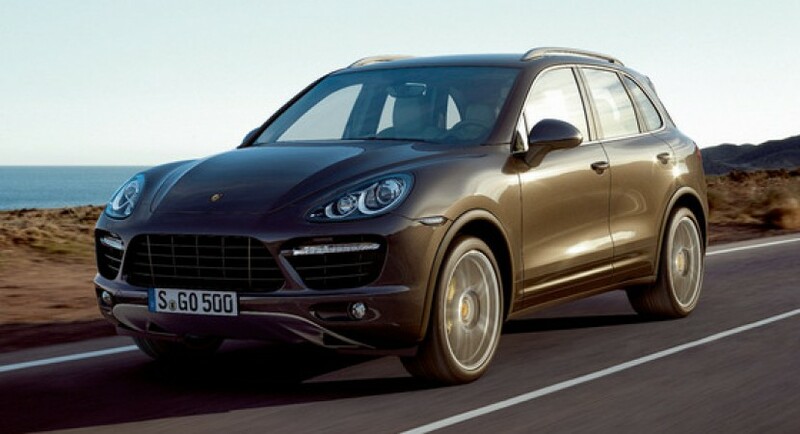 This Porsche Cayenne comes with a changed design, but it kept the general characteristics of the first generation. The Porsche’s profile is basically the same, only the back side is more inclined, fact that highlights the dynamism impression. 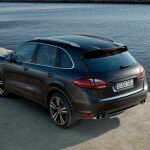 The dimensions didn’t increased very much, the new Cayenne being longer with 4.8 centimeters, and the wheelbase is bigger with 4 cm. 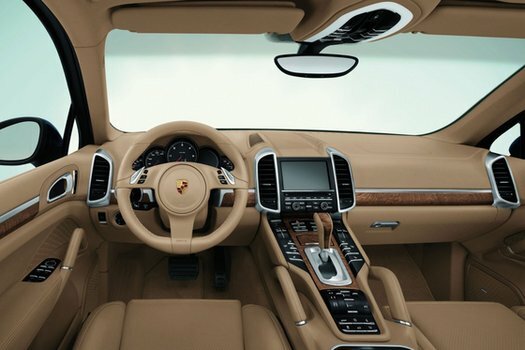 From the interior point of view this new Porsche Cayenne provides a luxurious and spacious universe, completely remade. The series wheels are coming with 18 inch dimension, but on the optional list you can find others at 19 inch. 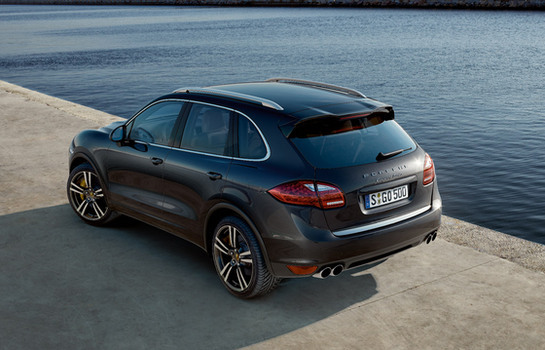 The most interesting version of the new Porsche Cayenne is the hybrid propulsion, which combines a turbo V6 engine on gasoline, at 3.0 liter capacity which develops 333 horsepower, with an electric engine at 47 horsepower powered by lithium-ion batteries. 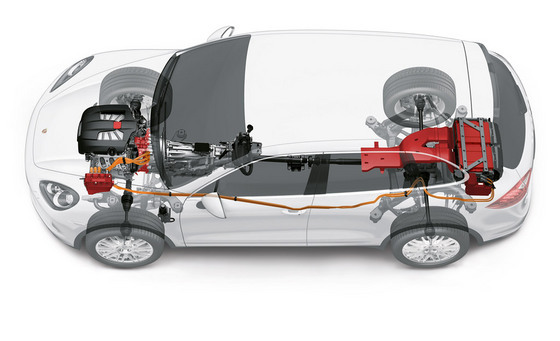 The result is a power of 380 horsepower and a maximum torque of 580 Nm.